What could be more romantic than illuminating your garden to enjoy evening after evening? Another Valentine’s Day has come and went. In hindsight, was the gift that you chose for your beloved one that truly signifies the feelings you have for them? Let’s face it, flowers, as lovely as they are will quickly wilt and lose their vigor. 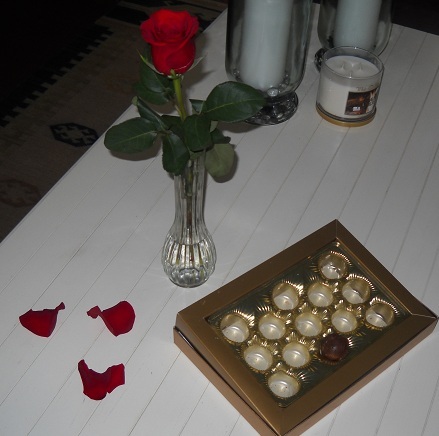 Much is the same with chocolates because if not enjoyed in a timely manner, will lose their indulgence and flavor over time. Looking ahead to the future and choosing a gift that would make a bold statement about the depth of your emotions for the next Valentine’s day, anniversary or birthday gift, will speak volumes about your feelings and commitment. Outdoor lighting makes the perfect gift for that special someone in your life no matter what the occasion. Does this resemble the remainder of your Valentine’s Day efforts? The very nature of outdoor lighting lends itself to romance. The way soft washes of light enhance your home, your landscape,your outdoor spaces and your trees and flowers. Our professional outdoor lighting doesn’t overpower the focal point of illumination, it creates ambiance within that focus. The effect is a home that is lit with ambiance and romance in mind. I like to think of professional outdoor lighting as mood lighting for your home. 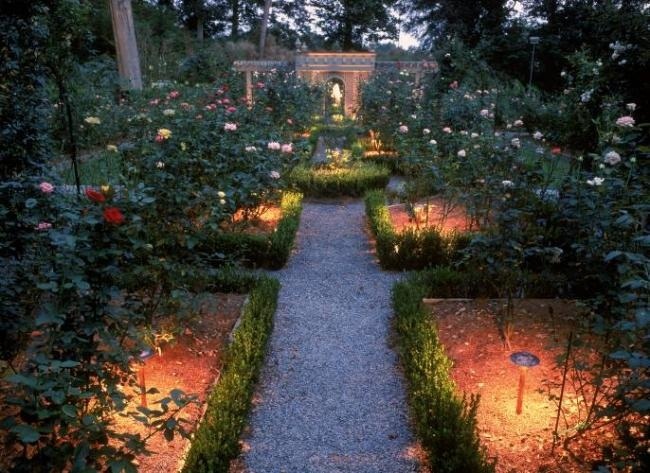 Imagine enjoying evening walks through your cherished rose garden while in full bloom. Imagine having an intimate dinner outside on your deck or patio any evening you wish. Imagine enjoying a midnight swim in your pool on a warm summer night. 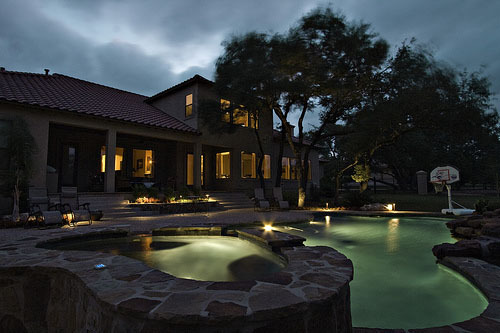 Imagine the possibilities outdoor lighting would add to your lifestyle. Your home is a testament of the life you have built with your significant other. A sense of pride in the life you have created together is evident through the care you have taken in making your home and landscape something you can be proud of. What better way to pay homage to that commitment than to add outdoor lighting to the scenario? While candies and roses will be enjoyed for a week, or maybe 10 days, outdoor lighting can be enjoyed 365 days a year. Outdoor lighting is the gift that will keep on giving for many years to come. What could possible be more romantic than a pool lit with ambient lighting? You can visit our landscape and garden photo galleries, and our before and after photo galleries located on our website for more inspiring examples of beautiful outdoor lighting designs. This entry was posted in Outdoor Lighting, The Romance of Outdoor Lighting and tagged architectural lighting, Give the gift of Nashville outdoor lighting, Landscape Lighting, Nashville deck and patio lighting, Nashville deck lighting, Nashville garden lighting, Nashville landscape lighting, Nashville landscape lighting experts, Nashville outdoor lighting, Nashville outdoor lighting makes the perfect gift, nashville patio lighting, Nashville pool and underwater lighting, outdoor lighting Nashville by outdoorlightingnashville. Bookmark the permalink.